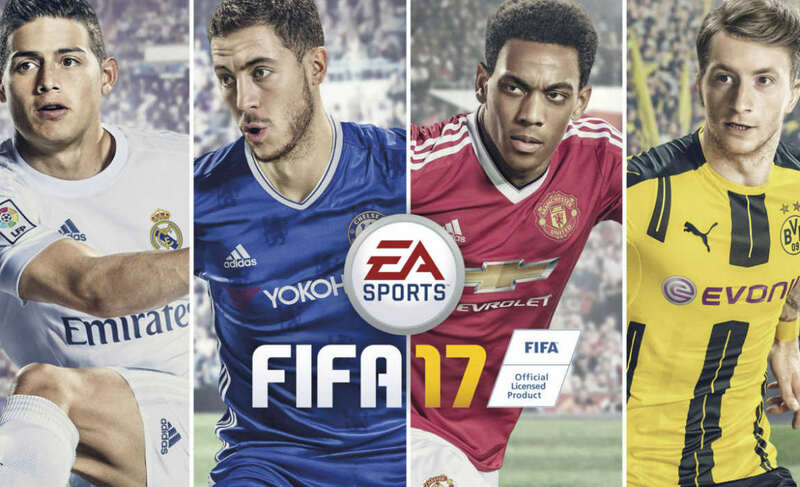 FIFA 17 was an instant hit as soon as the pre-bookings started and the game was in the news for all the good reasons. 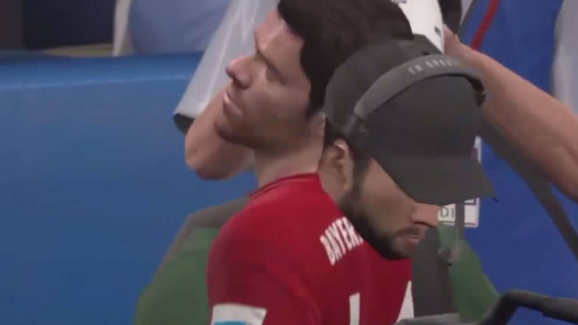 Newest feature of the game, ‘The Journey’ has become a cult success – with fans across the world going gaga over Alex Hunter. 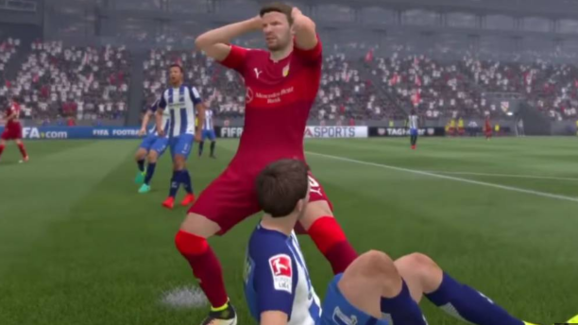 However, now the EA Sports game is making news for some hilarious X-rated reasons. It seems like the company introduced ‘The Journey’ mode with some additional journeys for some players. Players in the game can be seen doing things like, well how do i put it – really really intimate and weird stuff. 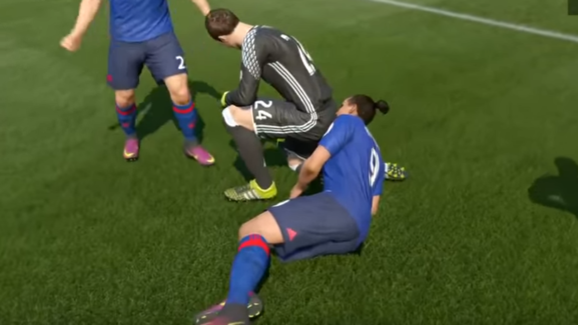 Woah Woah Zlatan, take it easy mate! There are some very nasty glitches in the game. Oooo yea baby, just like that! Well no wonder Joe Hart left, now that Newcastle are in the Championship. 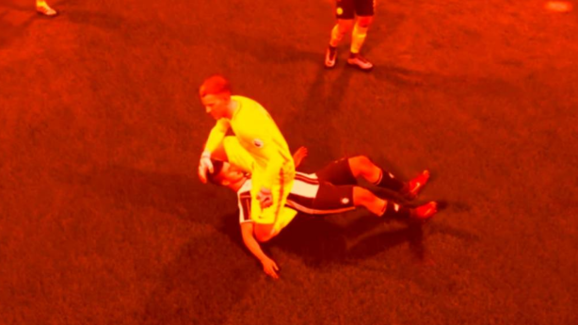 While some players seem to have taken to acrobatics in the game. Meanwhile, Xabi Alonso has learnt magic in Munich – as the Spaniard can now supposedly pass right through people. 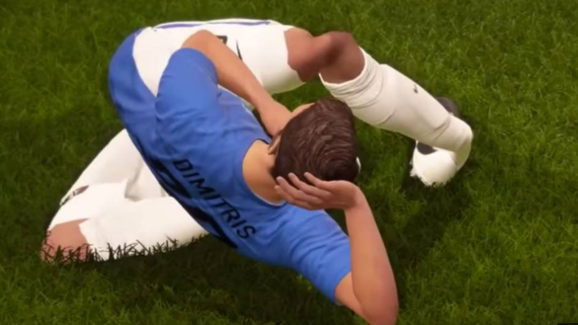 Watch this hilarious video of some of the best FIFA 17 glitches.